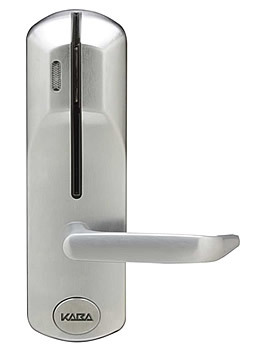 With a wide choice of finishes, an elegant design, and compatibility with most PMS vendors, Solitaire 710-II hotel lock suits any type of hotel -and any type of budget - large or small. 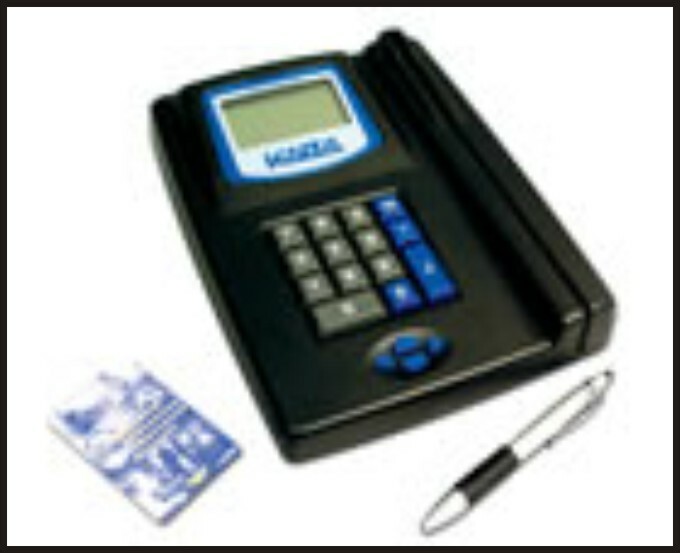 Solitaire 710-II features user-friendly, magnetic stripe keycards and a self contained, portable Front Desk Unit (FDU) that is easy to use, with no wiring or computer required. A distinctive selling feature of this system is that the Front Desk Unit (FDU) can be easily transported off-site, to bus tours or conventions, for example, to either register groups of guests, or to be used as a point-of-sale terminal for posting charges to guestrooms.Solitaire 710-II is specifically designed to meet the unique needs of the hotel industry. Upon registering at the hotel, each guest receives a keycard, which provides access to their rooms and common areas such as pools, parking garages and entrances. The keycard eliminates the need for traditional keys and related rekeying costs due to loss or theft. Security and accountability are key features of the Solitaire 710-II hotel lock. Both the FDU and the Solitaire lock offer a detailed audit trail, providing legal support in the event of unauthorized access to a room. With a choice of mechanical key override (fixed or removable) and an electrical override and emergency keycard, emergency access is made simple, reducing the risk and costliness of having to drill the lock.